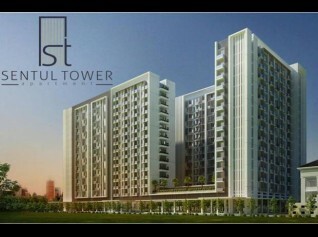 As the name suggests, Sentul Tower is an apartment located in JL. MH. Thamrin, Sentul City, Bogor. This location is strategic because it has direct access to the Jakarta-Bogor. 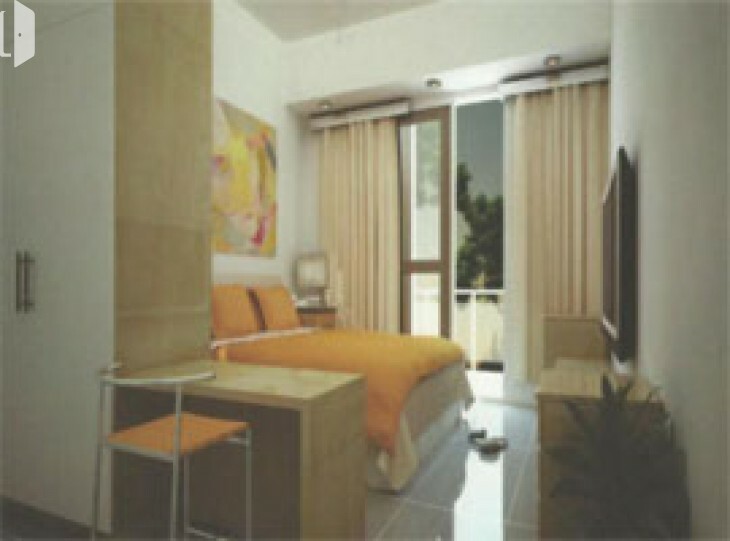 Besides the location, these apartments also provide facility. Among them 24-hour CCTV security, parking area, swimming pool, playground, and a rooftop garden. More than that, Sentul Tower offers a beautiful view to see mountainous landscape (Mount Salak, Bukit Hambalang, and Mount Pancar). 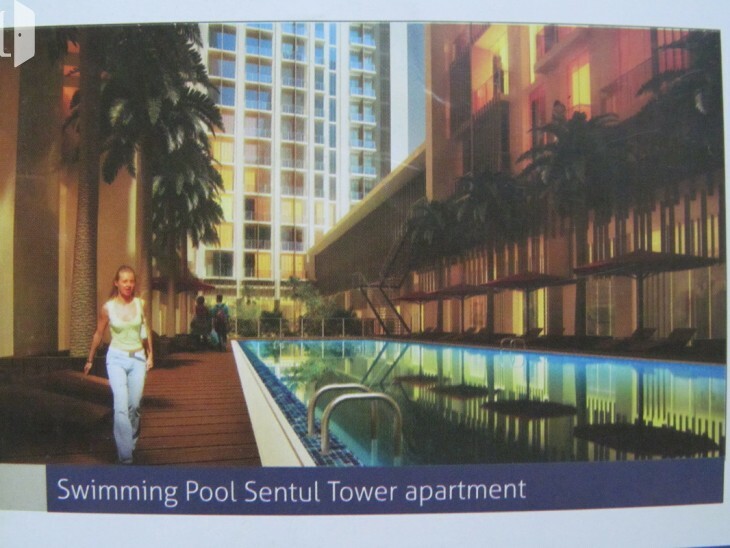 Sentul Tower Apartment built on an area of 2 hectares and had 200 apartments. 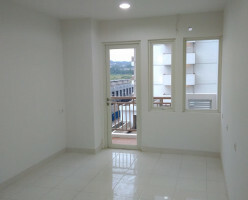 This apartment has three types: Studio (20.2 m2), One-bedroom (30.2 m2) worth Rp. 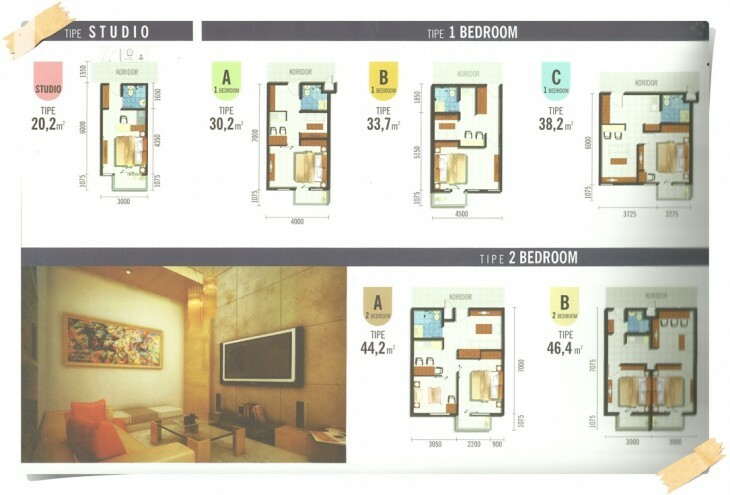 400 million, and Two-bedroom (60.4 m2) for Rp. 600 million. 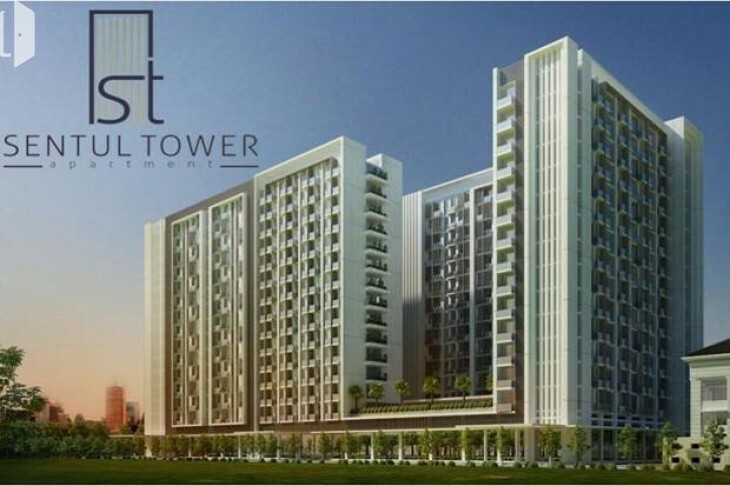 Compared with other occupancies that available for sale in Sentul, according to its developers, Sentul Tower has an affordable price.